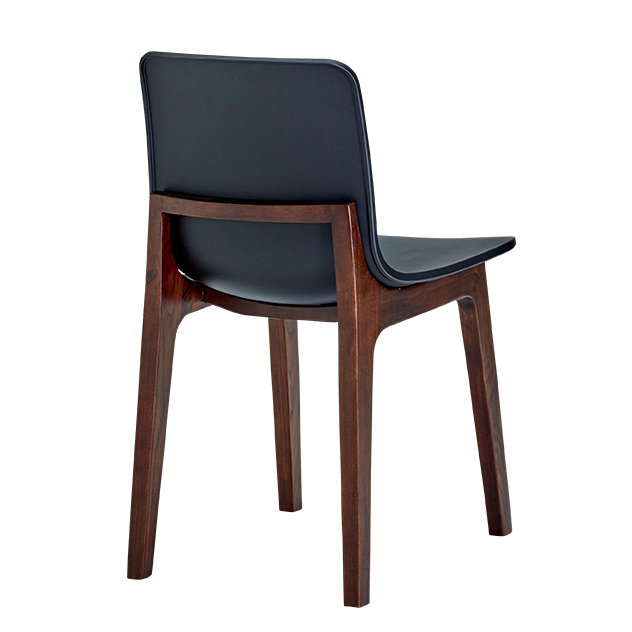 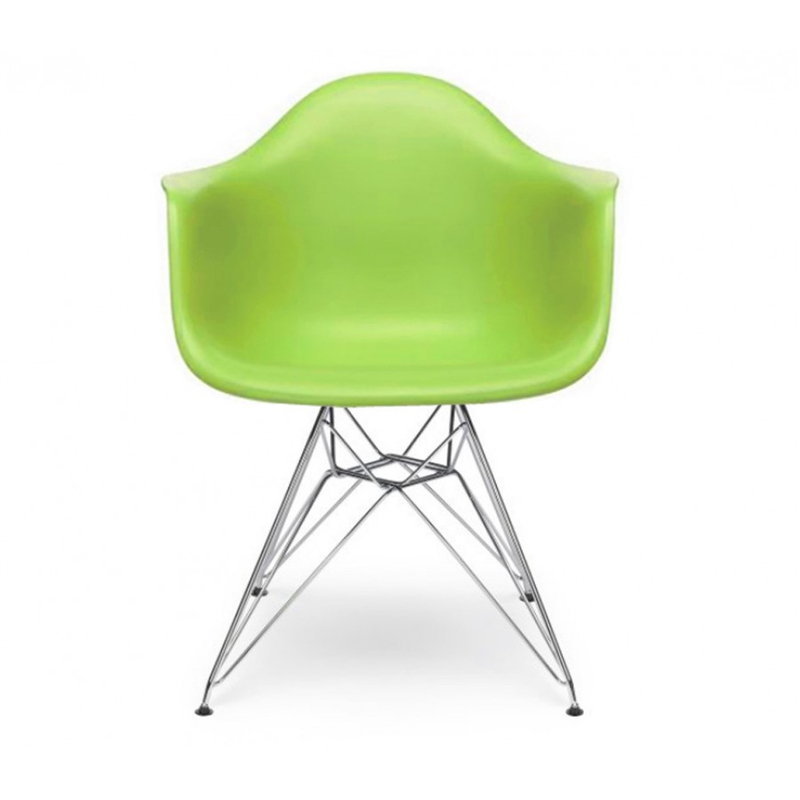 The Serene is a beautiful classic looking chair with a modernist twist. 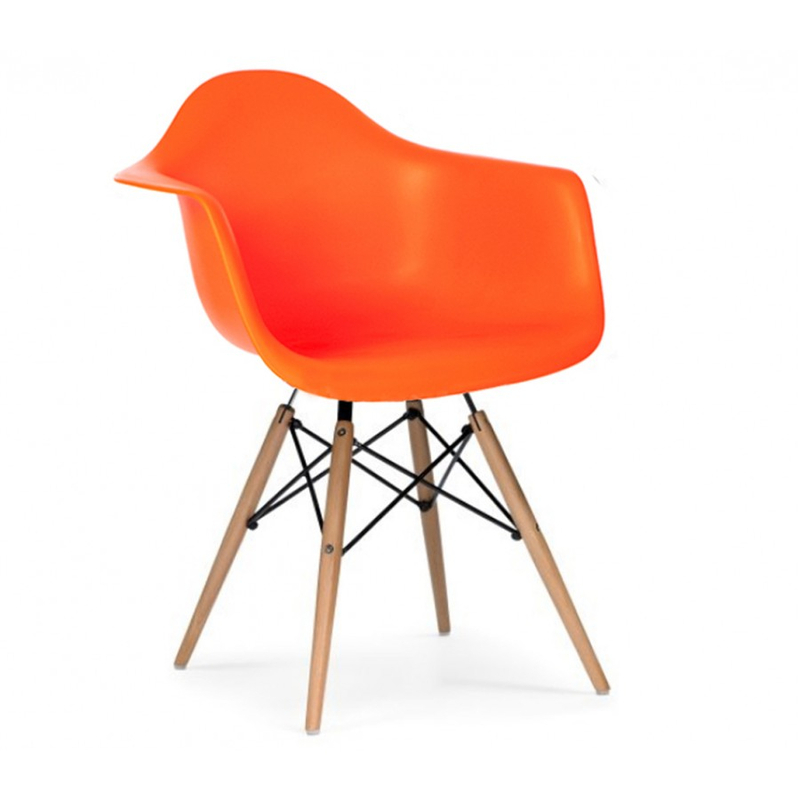 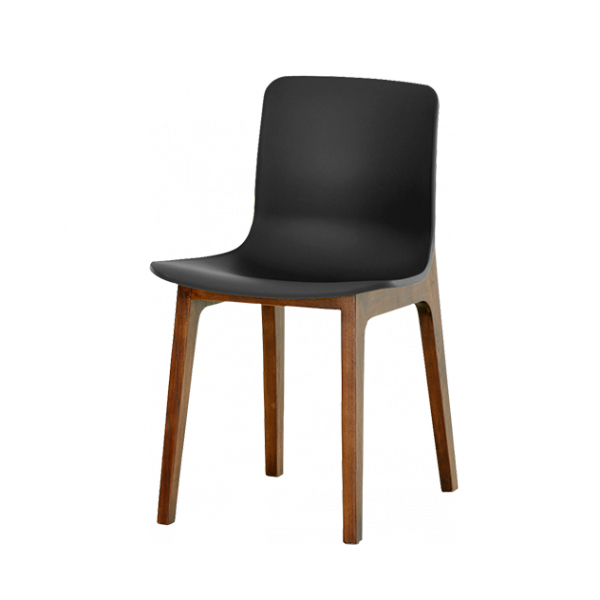 Made from a traditional Ash wood frame available in natural Ash or walnut stained Ash, with a moulded polypropylene seat in either black or white. 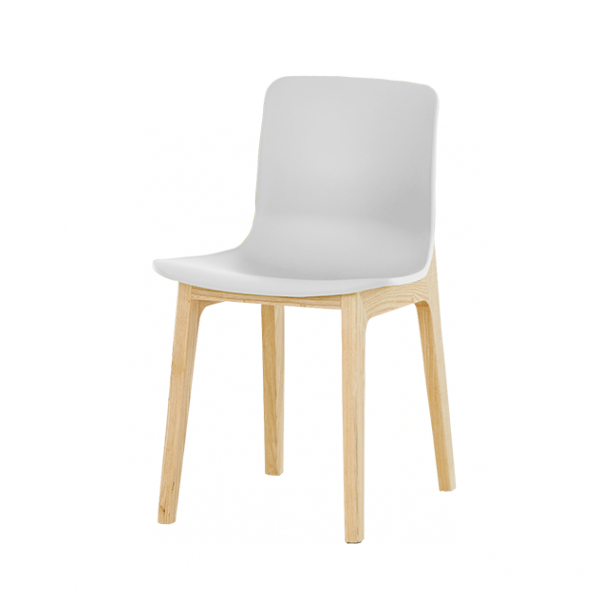 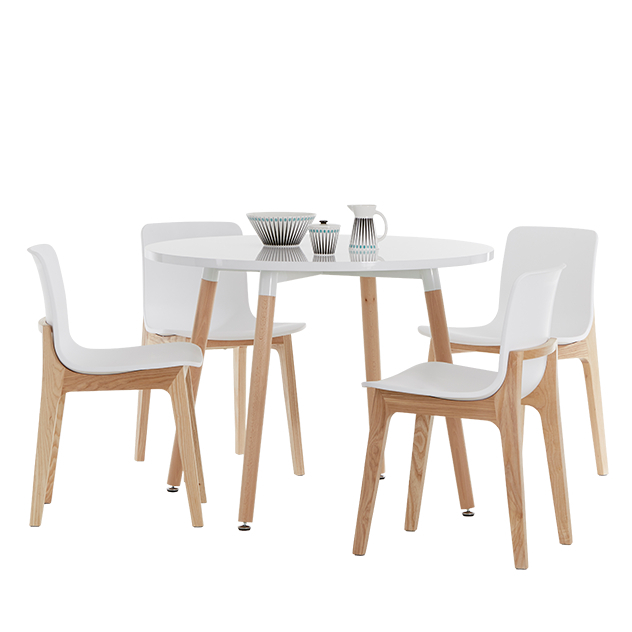 Ideally suited to home or commercial use, this makes a great addition to any interior dining space. 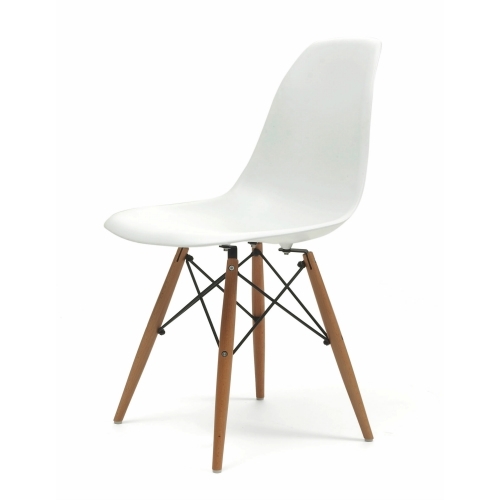 The Serene chair comes fully assembled. 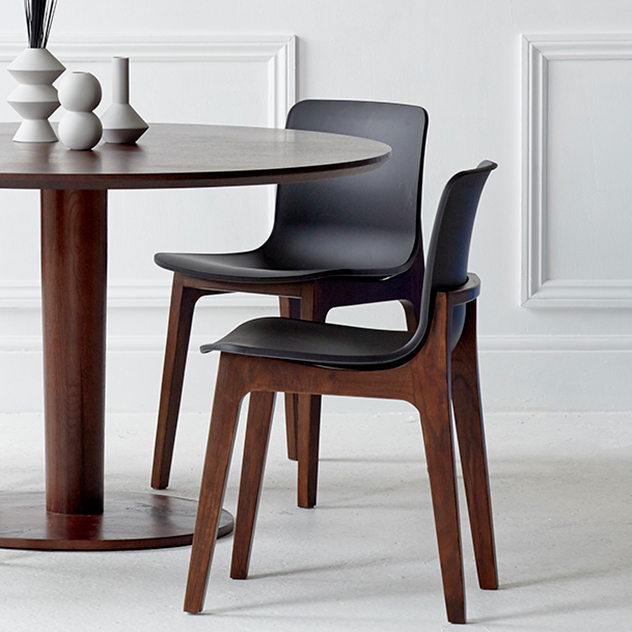 Categories: Chairs, DINING, Dining/Side Chairs, LIVING.